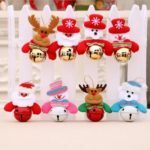 These 8pcs hanging bell ornaments are made of high quality fabric with fine workmanship, it is cute and decorative. 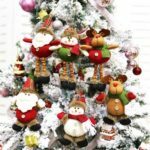 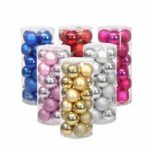 It is idea for Christmas tree decor and party decorations, great to create abundant festive atmosphere to your Christmas. 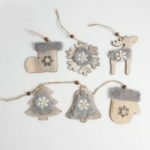 8 different types of Santa/snowman/elk/bear hanging bells, creating abundant festive atmosphere to your Christmas. 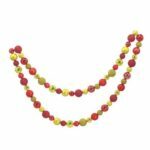 Adopting high quality fabric with exquisite craftsmanship, durable and beautiful.